Yes, believe it or not vitamin deficiency can cause severe headaches such as migraines. We all know how migraines can have a debilitating effect on a person and how often at times for no reason attack with no warning. The pain is strong and stabbing, blinding and the sufferers know it best. 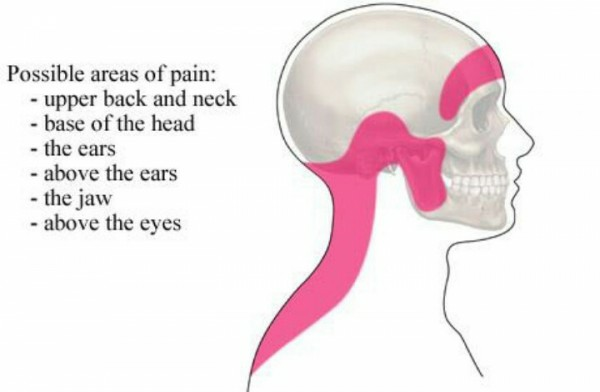 A lot of research has been done on finding the reason why such pain occurs in some people. The latest is that vitamin deficiency leads to headache. It is the vitamin B group and folic acid that is believed to have helped a group of people who took place in the study, while the other members had no change because they were not given B vitamins . It is advisable to have food rich in Vitamin B 12, B6 and Folic Acid so that the migraines decrease and their severity calms down . The study of 52 people who suffered from migraines showed that those who were given B vitamins and Folic acid had their pain reduced in half, while the others that were not given the B vitamins had the same severe pain. Women are twice as much targeted by migraines than men. !5 % of people are migraine sufferers . People do not only have extreme pain in the head, they also have weak arms and legs that are tingling when and after the migraine attack. They suffer from light sensitivity , anxiety, vomiting, nausea and loose many days at work. There is hope in this kind of illness and it is easy ,just use Vitamin B supplements and of course food that is naturally rich in vitamin B . Adding Folic acid indeed helps the situation in the best way.